Learn, enjoy, taste … the Casa-Museo del Campesino market is perfect for a family day! Saturday mornings have changed in Lanzarote. Every Saturday, there is now a market at Monumento Campesino in the heart of the island where you can learn about and practice some of the island’s crafts. In fact, the market is open every day, but Saturday is a great to go along. You can taste wine, cheese, organic fruits and vegetables, learn how to make Mojo sauces, knead gofio, make ceramics, rosettes and much more. There are loads of possibilities. Each activity costs €3, and lasts about 15 minutes, and you can choose to do some or all of them, and you’ll get to keep anything you make! Conchi García is the artisan in charge of the cochineal workshop and, around him, everything is colour – fabrics, shirts, scarves. “I begin by telling the story of the cochineal, where it comes from, how it is collected and how dye is made from it. Next, I’ll mix a sample to create different shades.” The experience lasts about twenty minutes and everyone participating will paint a cochineal dyed postcard, which they can take with them. Conchi also has hankies, shirts and clothes that she makes and dyes herself. Bordados de rosetas are lace doilies or table mats, created by hand. The expert in this craft is Macarena Arrocha who teaches how to make them in the way our mother and grandmother taught her. Some of her designs have been used in Custo Dalman’s collection at Lanzarote fashion week. As well as the practical stuff, Reyes explains the origin of the techniques of the master craftsman, and he also offers extended course of up to 1.5 hours, where people can make a complete piece. He also has many hand made pieces for sale. Using a replica of a traditional wooden Canarian loom, that almost fills a room, Montse, head of the weaving workshop shows people how to make a piece of cloth. Using sea salt to create soaps and aromatic candles, Paolo Marzette, from Mama Pepe runs the salt workshop. “It’s a workshop of about twenty minutes that children love. Moums leave us the children and they have a drink at the cafeteria. The kids leave very happy with some salts they have made themselves “. You can buy salts, soaps, candles and even compact shampoos at the workshop. Headpieces and all kinds of ornaments with artificial flowers occupy a large part of the shelves. Yolanda also takes commissions for designs for special events and celebrations. Nothing beats learning to make mojo or gofio while on holiday in Lanzarote. Manuel Peláez, from Finca Tres Peñas, offers tomatoes, carrots, pomegranates, potatoes and oil from the island, all one hundred percent ecological. Visitors can also try juice or a shake made on the spot, with a wide variety of local produce. 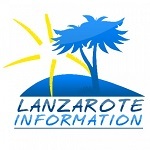 And then there are the cookery courses – black canary pork with rice, lentil stew or Lanzarote style salads. And of course, you can eat what you learn to make! 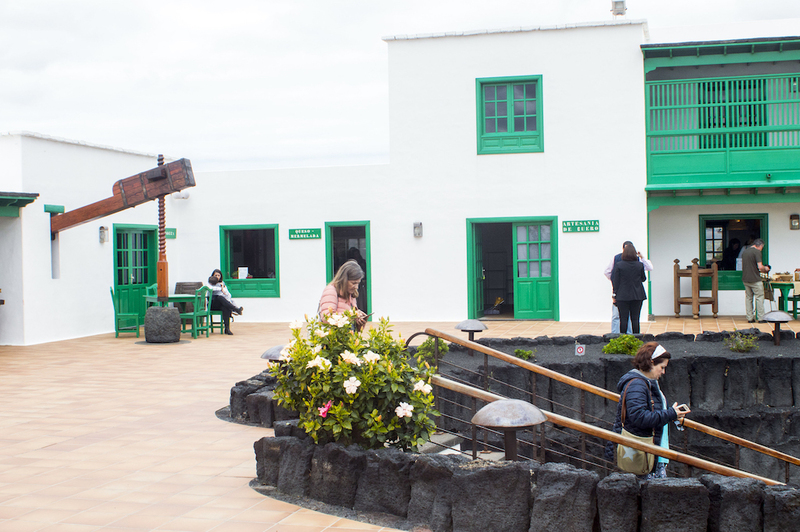 It’s a fantastic day out – a chance to really get under the skin of Lanzarote arts, crafts and cuisine, not by “watching” things, but by “doing” them.